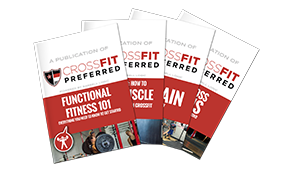 CrossFit Preferred | February 2019 Committed Club – Who Made The Cut?! February 2019 Committed Club – Who Made The Cut?! February Monthly Raffle Winner is Branden Sparks! Did you make the cut in February? Members who hit 14 time in February! You can make it this month!